BalTogs (Ballet Toggery) is regarded as a leader and innovator in the dance apparel industry. Headquartered in North Bergen, NJ, BalTogs creates clothing with distinctively unique style, while still adhering to the classic look of the modern dancer. 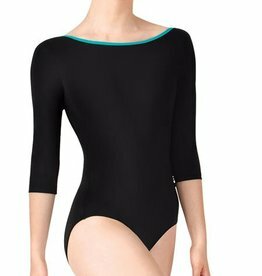 As one of the last remaining domestic garment manufacturers in the United States, their company offers hundreds of styles of dancewear in dozens of fabrications and colors.